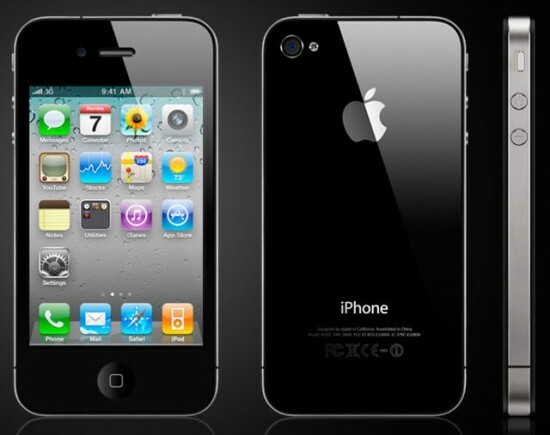 Verizon Wireless is set to unveil the much-anticipated Apple iPhone 4 on its network on Tuesday in New York City, according to several reports. The phone will eventually hit all Verizon stores by the end of January, reports The Wall Street Journal, citing a person familiar with the matter. It is the first time the iPhone will be available in the US on a network other than AT&T, but smaller telcos like Sprint Nextel and T-Mobile are still without the popular smartphone. The Verizon phone, long the subject of speculation and hearsay, will be “similar to the iPhone 4 but run on the carrier’s CDMA technology”, reports the Journal. For AT&T, however, the forecasts aren’t as rosy. iPhone users on its network have complained about poor service and dropped calls on the network, and Consumer Reports last month ranked AT&T the “worst-rated” carrier. Verizon came in second in the survey. Paul Reynolds, an editor at Consumer Reports, said at the time that a Verizon iPhone “could indeed be good news for iPhone fans”. Analysts told the Journal that AT&T could see one to three million fewer subscribers because of the Verizon offering.